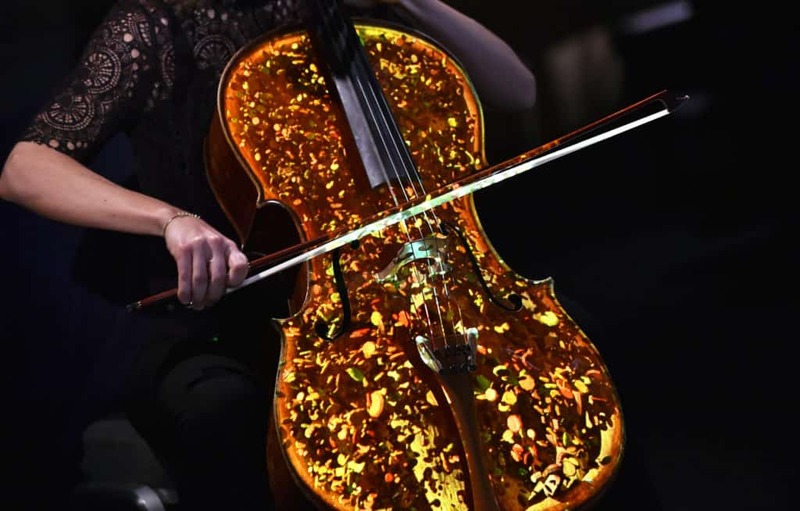 To celebrate the cello season at the 2016 BBC Proms, 59 Productions worked with acclaimed cellist Sol Gabetta and the BBC, to create a cutting-edge projection mapping project that combined tracking and projection technology with musical performance. 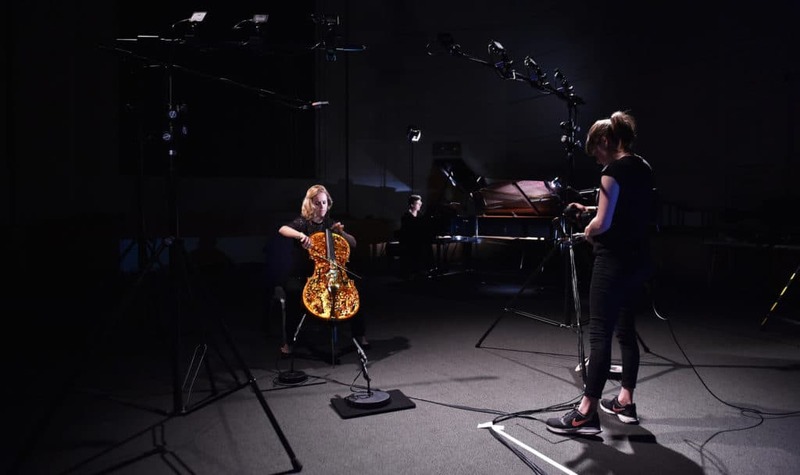 Taking Elgar’s iconic Cello Concerto as a starting point, 59 created a bespoke animation to be projected, live, onto the body of Sol’s cello using video tracking. A world first, the resulting projection both reacted to and visualised elements of the piece whilst following the movement of the cello mid-performance, to create a unique digital artwork. 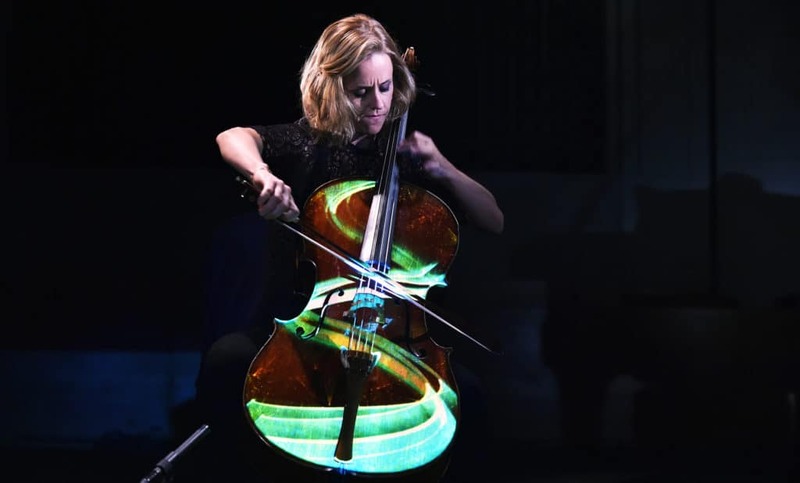 Filmed and broadcast by the BBC, the final video both demonstrated the spectacular possibilities of projection mapping on a small scale, while simultaneously showing the cello in a brand new light.